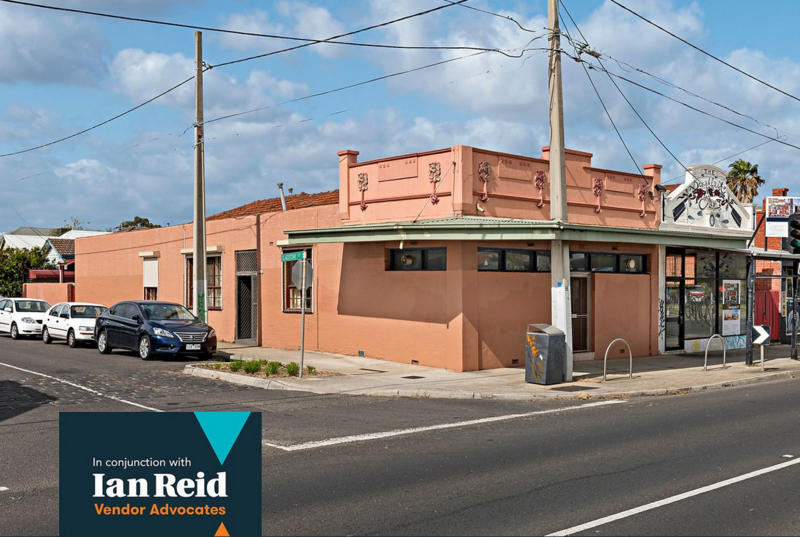 Absolutely one of a kind, this converted shopfront provides an environment of immediate comfort and surprising space along with outstanding options to further enhance or possibly redevelop in the future (STCA). 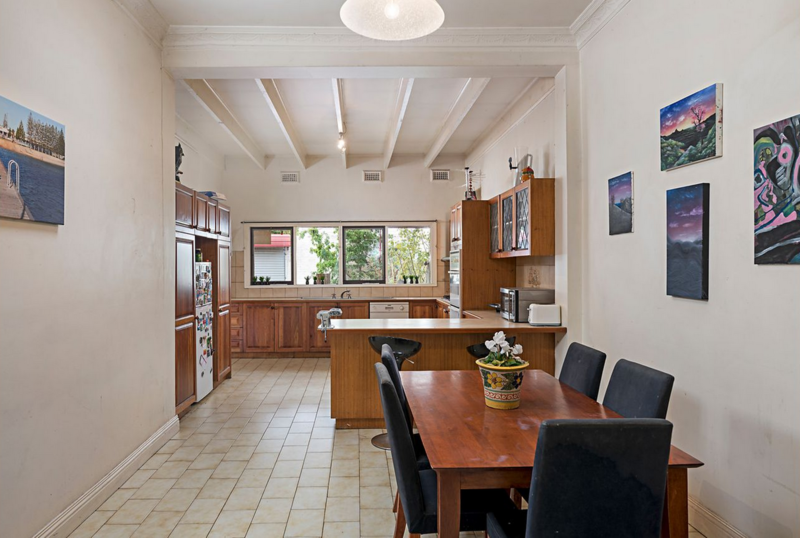 Light and bright interior comprises four genuinely large bedrooms, two-way bathroom and separate WC, wide central lounge leading through to the open dining area and timber-cabinet kitchen with dishwasher. 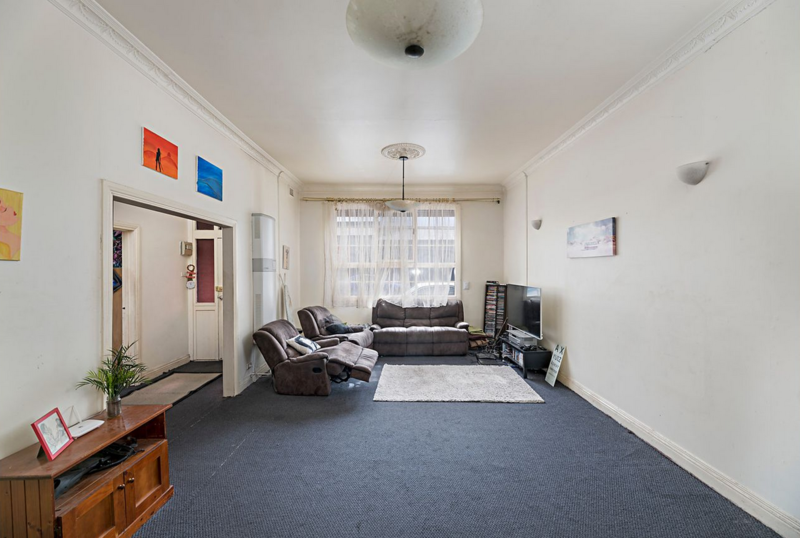 Features include gas heating, high ceilings, internal laundry, plus a substantial brick-paved courtyard with undercover patio, high fences for added privacy and secure off-street parking (via Gladstone Street). 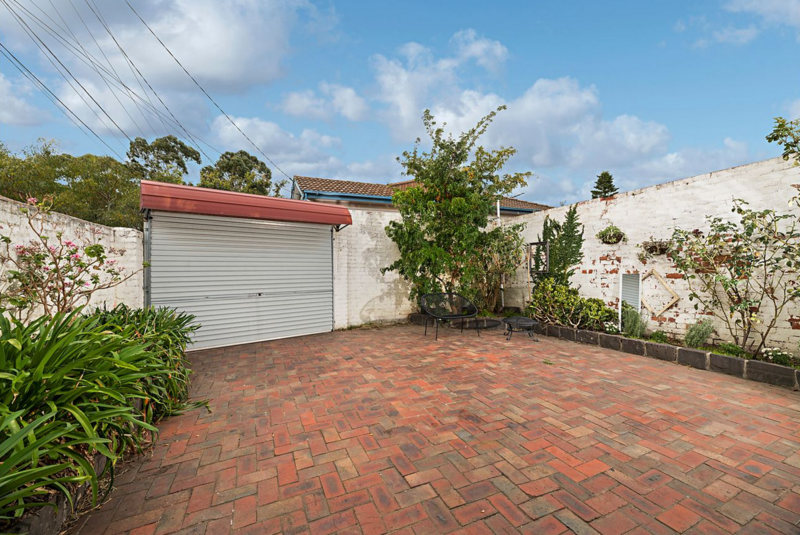 City bound trams virtually at your doorstep, it’s also walking distance to Croxton Station, High Street’s endless array of cafes and restaurants as well as local parks and popular schools (Northcote HS zone).